You might not know it, but inflammation plays a big role in our daily lives. Inflammation is essentially your body’s protective response to a stressor or harmful stimulus. These include bacteria, viruses, toxins, irritants, and physical trauma that cause cell damage. Our body uses inflammation as a way to eliminate the cause of cell injury, clear out dead cells and tissue, and overall repair the damage. However, though inflammation has a good end result in our bodies, the process is not very enjoyable. The signs of inflammation include pain, redness, swelling, heat, and loss of function. Though inflammation is a very complex process involving our immune system (mostly innate immunity and not adaptive immunity which is more specific), there is a delicate balance we must have to stay healthy. No inflammation can cause progressive cell death (such as if you have an infection that you can’t fight off), but too much inflammation can lead to conditions like heart disease, rheumatoid arthritis, inflammatory bowel disease, and allergies to name a few. It is known that stress, weight, and even medications can change the levels of inflammation in the body. However, studies have shown that DIET can actually play a huge role in inflammation. Keep in mind that nuts are high in calorie, so servings should be limited to a handful a day. Usually, they do not have many nutrients and can lead to cholesterol issues, changes in blood sugar, and weight gain (all increasing inflammation). Again, the problem is saturated fat. Instead, eat low-fat dairy products. Cooking them in vegetable oil does not make them healthy. 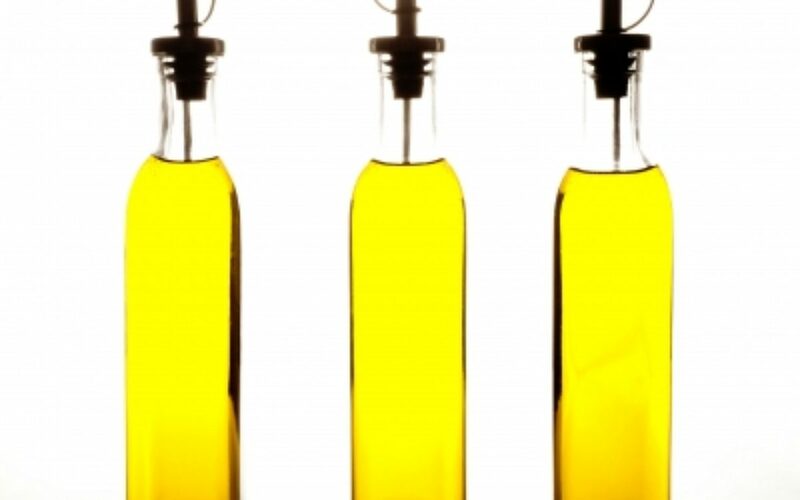 Even if you use oils high in Omega 6, too much affects the Omega 3/Omega 6 balance, leading to more inflammation. These are just general guidelines, and dietary changes may help some people with inflammation and not help others. You should discuss diet changes with a physician.